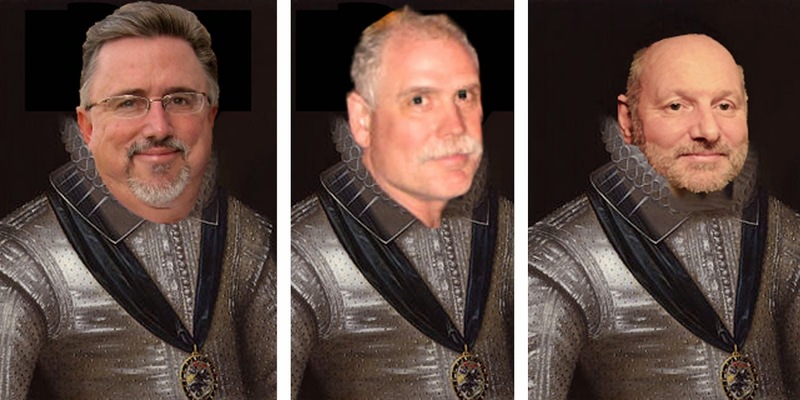 I am introducing a new series to the KMSA blog to complement our series "Knight Time". 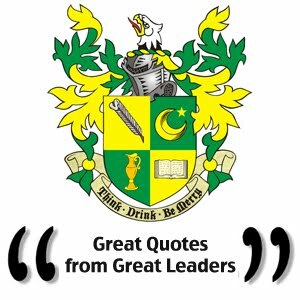 In the Spirit of our simple beginnings, and inspired by a recent book I received from the Murray State University Alumni Association titled "Great Quotes from Great Leaders", I give you the same. 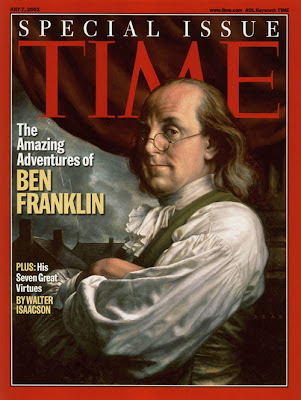 Today's first edition is led by Benjamin Franklin (1706-1790), American printer, publisher, author, inventor, scientist and diplomat. Basically the total embodiment of what it takes to be a Knight of Moleskine, Spirit and Ale! I give you a brief set of quotes, which if read in light of modern times, still echo their wisdom for us today! "The doors of wisdom are never shut." "Any society that would give up a little liberty to gain a little security, will deserve neither and lose both." 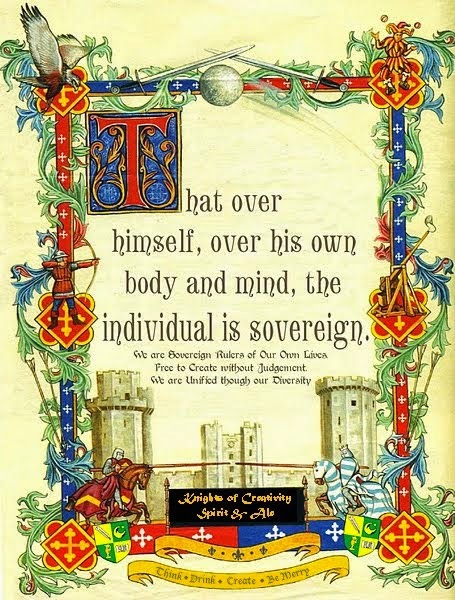 So my fellow Knights and Ladies, reflect on the wisdom of Benjamin while you travel your road today. I bet you can find an application for each and every quote above in your day. yeah Benny is one my all time fave americans... i'd love to have sat in on a few converstations and beers with him and Thomas jefferson. I was most impressed when we visited his museum in Philly, as it is built underground, below the brick outline of his original house.